The Series 7 Chair, was designed by Arne Jacobsen for Fritz Hansen and was first shown at an international exhibition in Helsingborg in 1955. It has a moulded plywood shell, in a single piece for seat and back, that is supported on a tubular steel base with four thin legs that are slightly splayed outwards and meet at the centre under the seat. 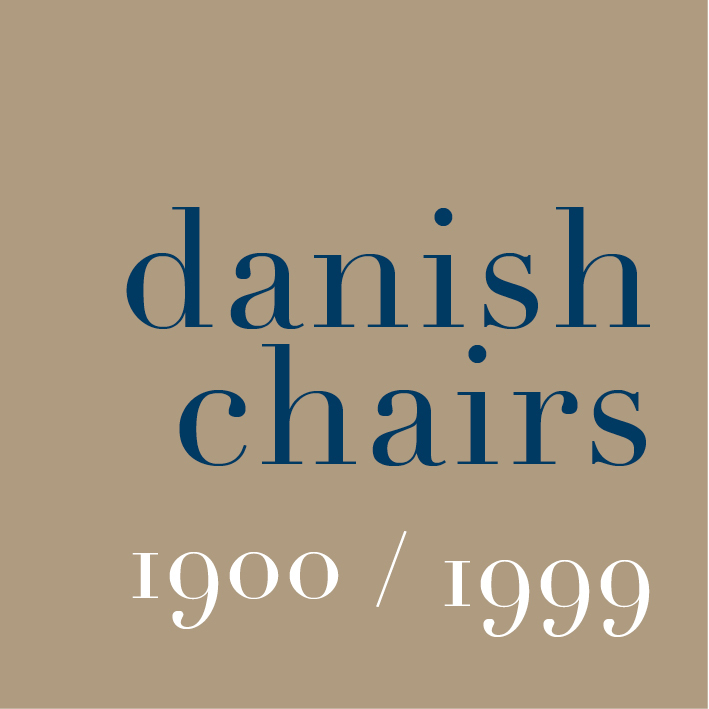 Not only is the Series 7 still in production, over 60 years later, and still the best-selling chair from Fritz Hansen, but it is said to be the most copied chair in the world. Does that make it the first truly universal chair … even the first egalitarian chair? In part that depends on its original and its current price and, I suppose, the number of countries where it is sold because, strictly, to be universal, it has to be available to a very broad demographic. Certainly it is a very interesting chair because it has had such a long period of popularity. In part this is because it was not only very much a product of its period but was also incredibly advanced … so, it must have felt very ‘modern’ to buy one in 1955. But actually you could suggest that the design is so simple … so stripped back to basics … that it is as far as is possible timeless. But can it be of it’s period and timeless?That raises the question about why some designs, over time, drift out of favour … become boring or old fashioned or politically inappropriate … a Corbusier chaise covered in zebra skin for instance … and others become icons. Initially it was not so different that it meant that the customer was taking a risk but the design was also advanced enough that, to some extent, at least some might have seen its potential to remain popular although I’m not sure that even Jacobsen himself would have anticipated that the Series 7 would still be in production into the second and presumably the third decade of a new century. That in itself is interesting because in 1955 Jacobsen was a young architect trying to establish his career that was then associated primarily with designing houses but his reputation is now secure as one of the great architects and great designers of his generation. So, in that sense, the Series 7 could be claimed to be iconic and part of that odd current fascination with famous names. Is the chair ‘great design’ because it is by Arne Jacobsen or is Arne Jacobsen a great designer because he designed the Series 7 Chair?